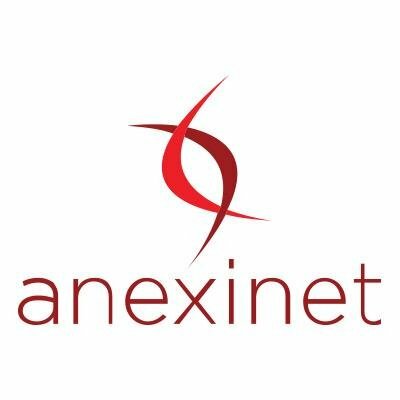 Anexinet specializes in building and deploying hybrid technology to provide digital experiences that are elegant, simple and engaging. Anexinet solutions turn data into information that drives insights, decisions and action that make businesses more elastic, accessible and secure. ListenLogic Omni-Channel Customer Analytics seamlessly consolidates customer contact center voice recordings, social media, open-ended surveys, email and text, chat, CRM, and sales data in powerful central-view dashboards. The solution helps organizations reduce operating costs, increase revenues and ensure compliance by analyzing your call center, social media, email, chat and CRM in one central view.